Winter here in Sun Valley is nothing to scoff at. You need reliable heating power to keep you comfortable. 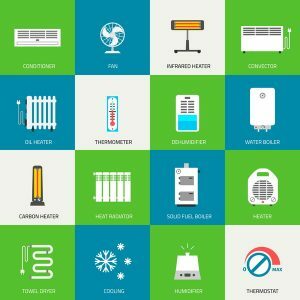 Furnaces are the most common system across the country, but many homeowners here choose to use a heat pump for their heating needs. If you’re one of these homeowners, you might notice that your heat pump doesn’t always seem to perform at peak capacity during the dead of winter. That’s because heat pumps tend to lose efficiency when the temperatures really start to plummet. 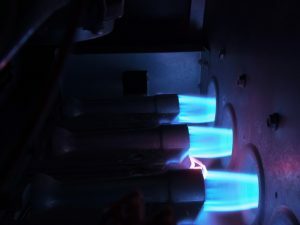 Fortunately, this doesn’t mean that you have to ditch the preexisting heat pump in your home, you can just boost the efficiency levels of your heating system through a dual fuel system. If you need Sun Valley heating services, contact our team. When you choose Evans Plumbing for your home heating services, you’ll know you’re getting the best quality care available. Have you been procrastinating when it comes to scheduling maintenance for your heating system? Don’t wait any longer—now is the time to schedule these services! 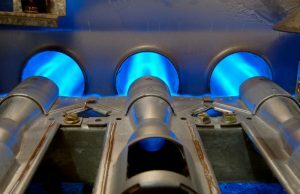 Heating maintenance is the one service that stands between a merely adequate system and a great system. It’s incredibly important to have time on your side when it comes to your HVAC system—if you wait until you’re seeing telltale signs of problems with your system, you’ve waited too long, and you’ll probably have to spend lots of money on expensive repairs. If you need HVAC maintenance in Buhl, ID we’re the best team for the job. Do your HVAC system a favor and contact our team today. 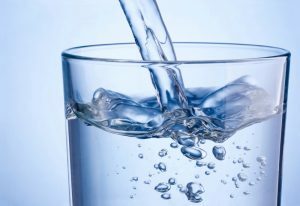 Posted in Plumbing | Comments Off on Do You Have Hard Water in Your Home? You’re likely already running your heating system on a regular basis to cope with the temperatures lately. 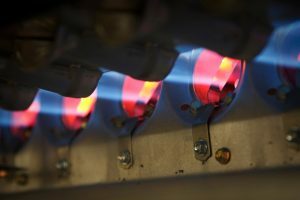 Before we get to far into heating season, though, you should take stock of your heating system and see if it needs to be replaced this season. If your heater is not up to the task of keeping you warm throughout the next few months, it’s better to replace it now than to wait for it to break down on you in the middle of a cold week. The best way to tell whether or not your system is in need of replacement is to have a professional examine your system. While you’re waiting for that appointment, though, have a look at the following symptoms that might indicate it’s time for a new system. Posted in Heating | Comments Off on Should I Replace My Heating System This Season? 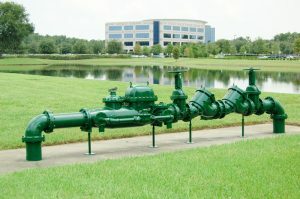 Backflow used to be an enormous problem for homes and businesses alike. 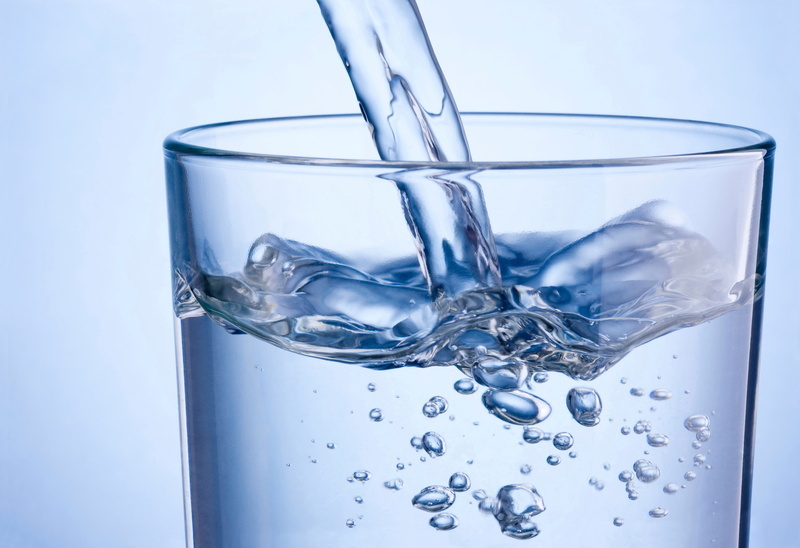 It could result in harm to the pipes, and even generate a biohazard for those who live in the home on rare occasions. 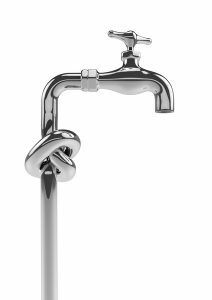 Fortunately, the vast majority of new homes and businesses constructed in the last several decades are automatically equipped with backflow prevention devices. These systems are designed to ensure that any backflow that occurs will not make it into your home’s plumbing system. Those systems still need to be maintained, though, if they are to remain effective. That’s why we’ve compiled a list of steps you can take to ensure that your home remains properly protected against the effects of backflow. Dunno. Maybe it was something it ate? In all seriousness, though, odd air conditioning noises are not the kind of thing that you want to hear. They’re very often not harmless. Quite the opposite. 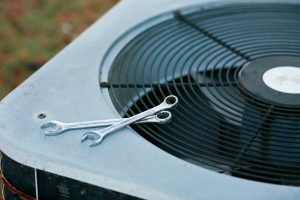 If you’re hearing sounds coming out of your air conditioner that you don’t normally hear, then it’s likely you have some sort of problem that needs to be professionally repaired. We can’t cover every single odd noise that can indicate a problem with your air conditioner here. There are too many of them. Still, we can go over some of the more common sounds that indicate a need for professional repair services.